I took a call today from a customer in Hertfordshire who was having a problem with surface water on his land. The area was mainly chalk and clay and there was no access to a mains drain nearby. As a temporary solution the customer had installed a sump which collected the rain overflow from his thatched roof. A pump system then discharged the water to the nearby road. However, when there was heavy rainfall or the temperature was below zero the road was flooding and icing over causing a danger to other road users and to the neighboring properties. The customer enquired about the possibility of having a borehole soakaway installed on his land. He had already done his research, knew the strata of the land from the British Geological Survey, and contacted the Environment Agency for permission. He was also aware that there were two other abstraction boreholes in the area. A soakaway can be used for problematic bodies of water where there is no connection to a foul water soakaway. It is basically the reverse of an abstraction borehole but the water is being put back into the ground. It needs to be designed to allow for the maximum flow of water, which is done using a calculation of the amount of rainwater and percolation tests. The tests carried out monitor the time it takes for the water to flow out of the base back into the permeable rock. Having two abstraction boreholes in the area could cause a problem for the customer as any contaminated water from his soakaway could enter the drinking water aquifer and cause a large area of contamination. Drilcorp were on hand to advise on this and follow the guidelines for the protection of groundwater from the Environment Agency. 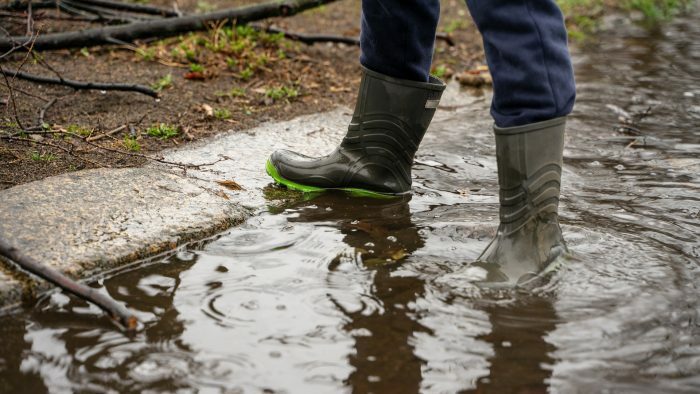 The water entering the soakaway into the permeable strata must not be connected to streams, ditches or man-made drainage systems. 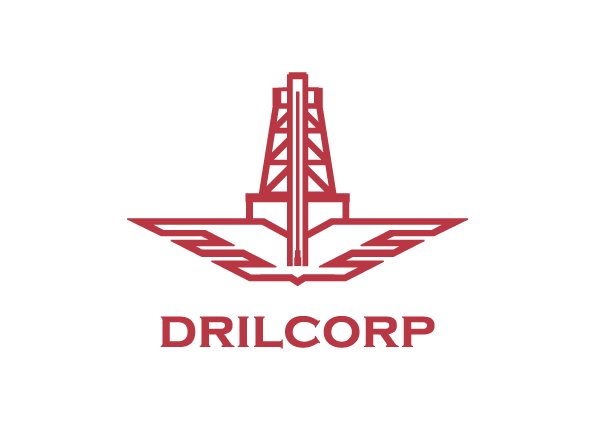 If you are having problems on your property and need to get rid of water on your land then give Drilcorp a call on 0191 5273970.